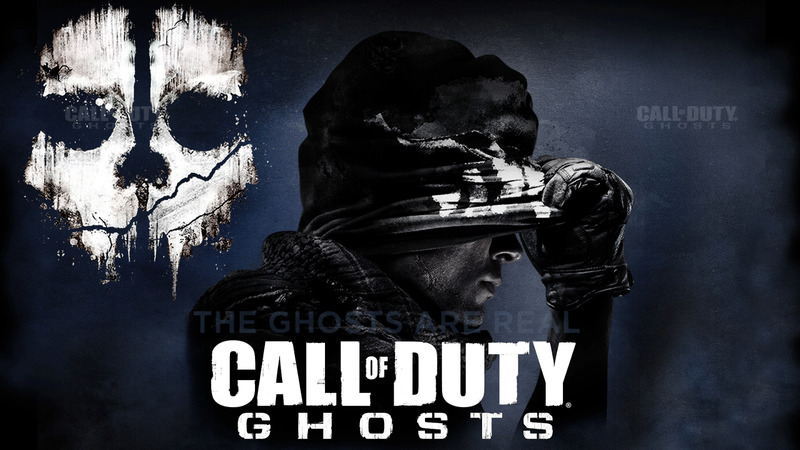 Call of Duty Ghosts patché. Si certains d'entre vous jouent à Call of Duty Ghosts et bien sachez que le jeu à été patché récemment et voici le détails de la mise à jour. If the user gets a party invite while in the Safe Area options, the invitation window will pop up but functionality will be split. Fixed an issue where in some locations players could move while the pause menu is open. Make it so that MOTD won't pop up if you are navigating through menus via the Kinect menu auto nav system.